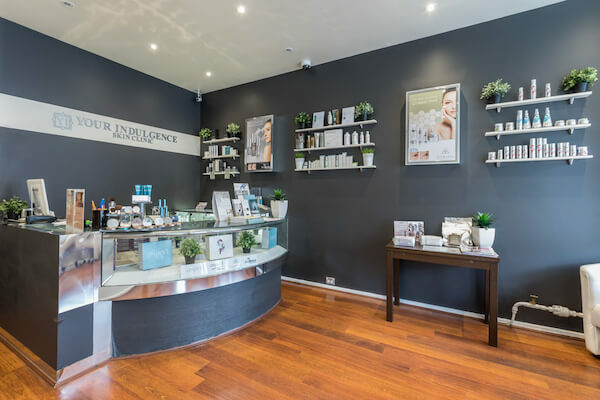 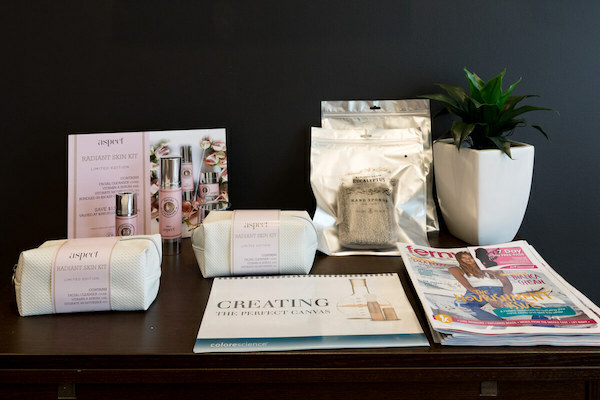 Your Indulgence Medi Spa in Camberwell is a little island of peaceful bliss in the middle of bustling surroundings. 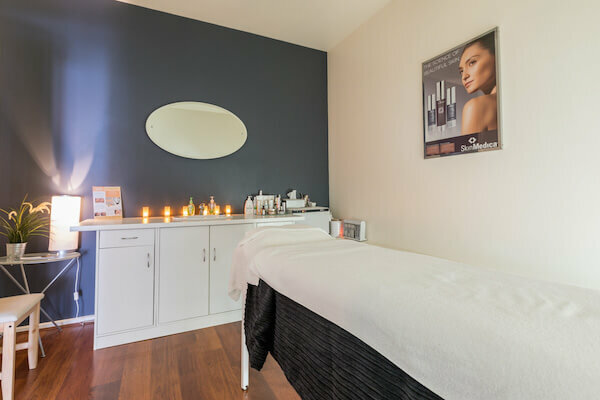 The team here is passionate about creating change and a lasting improvement in the way your skin looks, behaves and feels. 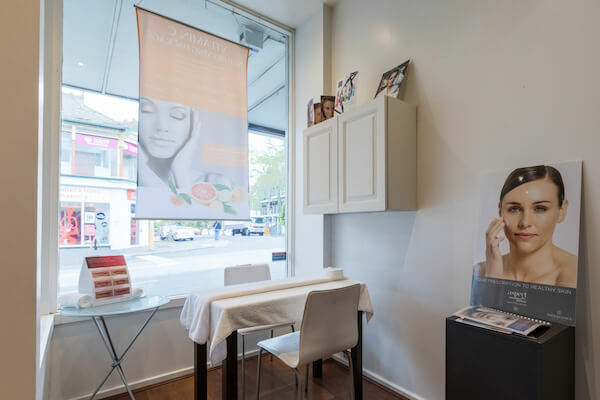 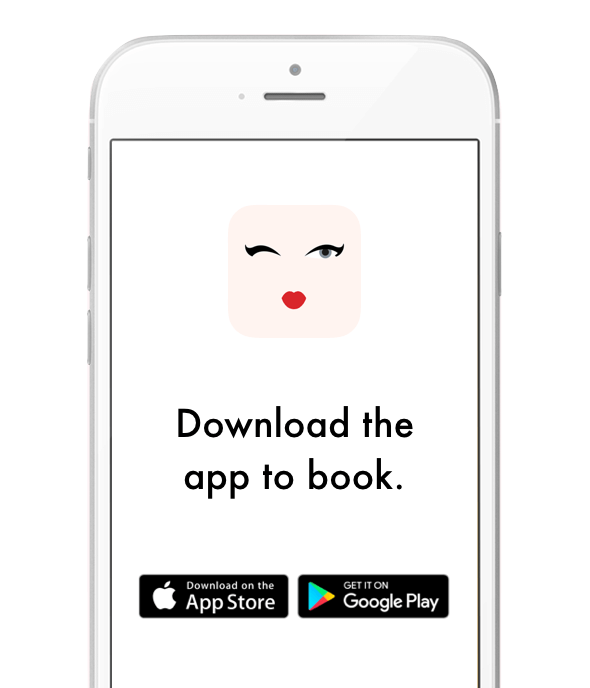 They specialise in the overall health of your skin but also offer your regular beauty grooming services to take care of all your waxing, nails and brow needs.